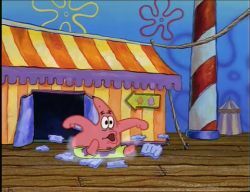 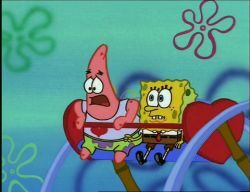 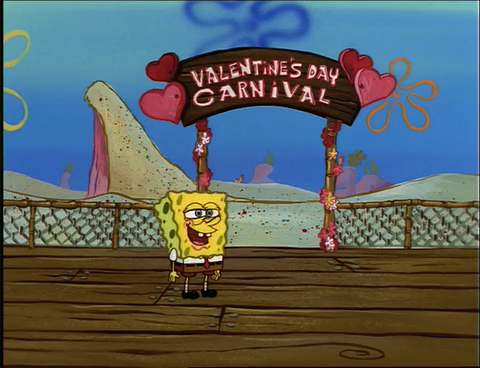 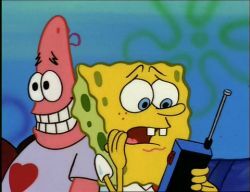 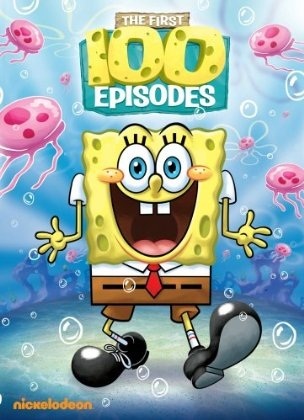 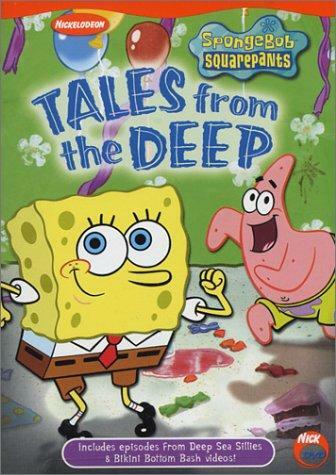 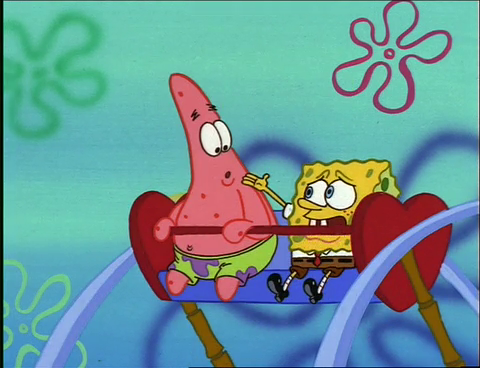 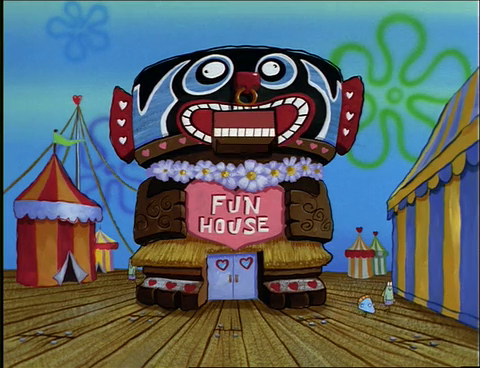 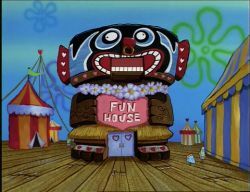 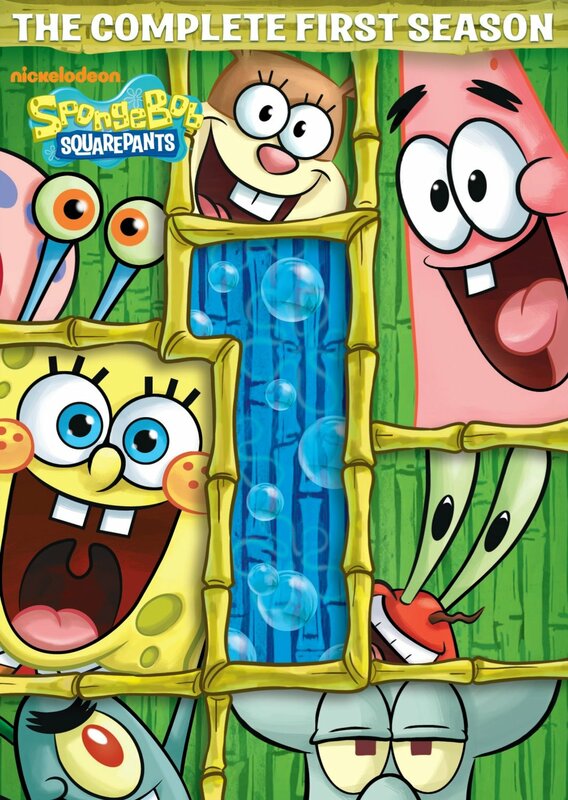 Plot: SpongeBob's having Sandy delivery his Valentine's Day gift for Patrick to the amusement park where the boys are spending the day. 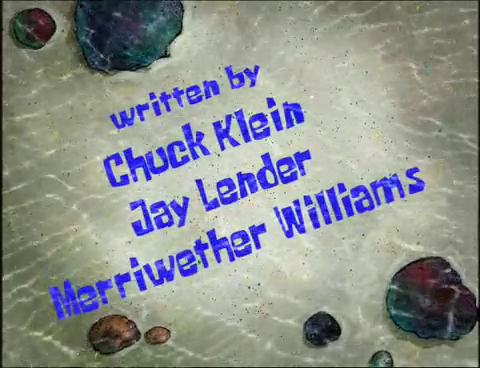 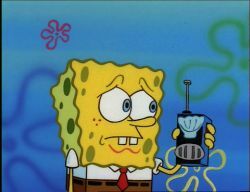 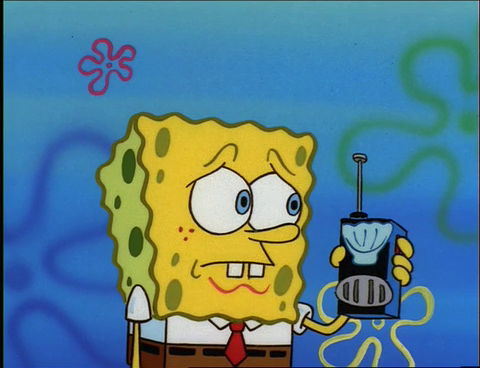 But Sandy's late. 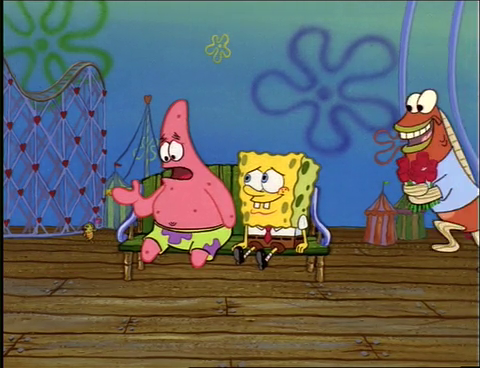 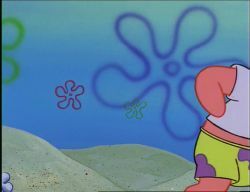 Thinking fast, SpongeBob fools Patrick into believeing he's gotten him a handshake for the occasion. 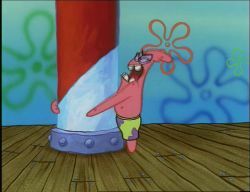 This doesn't sit well with Patrick. And if Patrick's not happy, no one's going be happy! 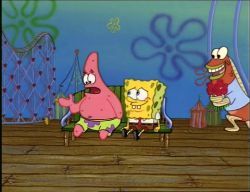 "So if it's not cotton candy then what is it? I can't take it!"